As a dog owner, I find their services outstanding thanks to the large nationwide network of dog lovers, which allows me to find the right sitter. 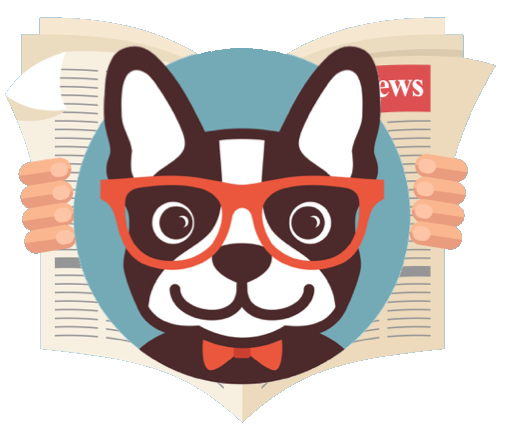 The Rover team manually reviews all pet sitters before adding them to the platform. This is evident in the quality options available to pet owners like me. As working mom, I would like to ensure that I leave my dog in good hands whenever I go on holiday. Many pet sitters live close to my home, which brings an added convenience when I need assistance. One of the best things about Rover is that they take pet safety seriously. 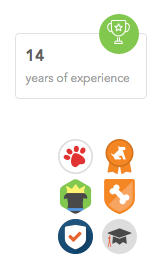 The platform displays badges on pet sitter profiles to show verification status among other aspects. The Protection Package Badge demonstrates the pet sitter’s commitment to the welfare of pets in their care by subscribing to the Ask a Vet program and the possession of safety tag’s designed to help find any lost pet. The Rover 101 badge shows that the sitter passed the dog care test. The Background check badge is awarded to pet sitters who verify their identity by submitting their social security number. The information is verified through a third party — Checkr. This allows Rover to determine the applicant’s driving record, citizenship, and criminal history. Personally, I always opt for sitters with the Background check badge because it provides peace of mind whenever I travel with my family on vacation or other private engagements. I have used other pet sitter agencies before and found their selection of sitters unsatisfactory. 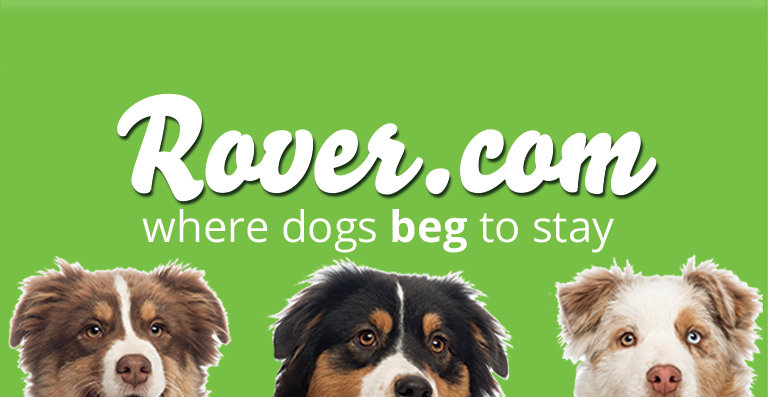 The staff at Rover are very helpful, and the service is accessible via a mobile app. This makes it easier for me to search for suitable sitters from my neighborhood while on the go. The application allows pet owners to find sitters that are currently available thanks to the calendar feature. The platform was created by dog lovers, and it shows. 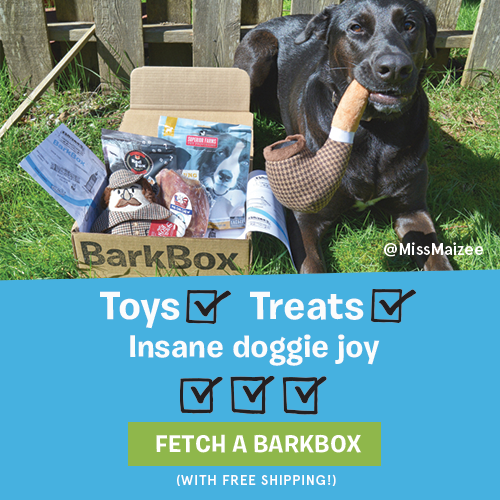 It only lists dog walkers and sitters committed to the safety and loving care of animals. I select the ideal individual carefully because I want someone who treats my four-legged friend like family. The other services I have used failed to provide peace of mind. I constantly worried about my pet because some of the sitters did not bath the dog. My K9 friend gets grumpy when he does not bath, get enough exercise and play time. I believe the pet sitters never bothered to walk my precious Baxter, so he was grumpy and restless every time I came home. Thankfully, there are Rover promo codes available to allow you to try the service, virtually risk-free. I received a $25 credit when I signed up through this link. 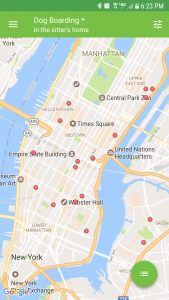 Coupon codes allow you to receive special discounts when you first sign-up, so you can test out the Rover service and the many sitters in your area, without spending a lot of money. Rover believes that animal safety is a top priority and manages to keep tails wagging while ensuring that dog parents enjoy a great service. Some of the measures taken to ensure safety include the provision of insurance for every booking, round-the-clock access to a support team, dog sitter reviews by pet owners, background checks and ongoing pet care education. The service is suitable for owners who want the freedom of traveling or going to work without worrying about the well-being of their animal. 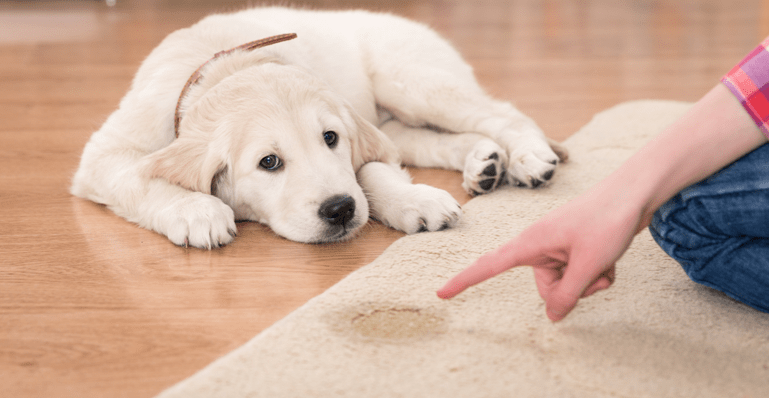 Previously, I used to ask family and neighbors to care for my pet, but I was unhappy with the arrangements until someone recommended a professional pet sitter. I had tried various mediocre agencies before I discovered Rover – I have stuck with them ever since. We signed up for a free account through the discount link. Saw a variety of local sitters in our area. Read some reviews on a few profiles – Many of the profiles showed pictures of the sitters with a variety of different dogs, as well as photos of their home and the living quarters for the dogs. Contacted a sitter that seemed most qualified & friendly with our requested dates. As the dates approached, I met my dog sitter for a brief meet & greet so we can get acclimated. Dropped off my pooch for their stay. Throughout the entire experience, I was kept up to date daily on how Baxter was doing. Every day I received a picture of my dog doing something silly. This helped keep my mind at ease while missing my dog dearly. I have made friends with some of the sitters thanks to our shared love for dogs. I have also learned many pet care tricks from the sitters I have booked in the past few years. The best dog sitters feed the animal well, cleans litter boxes, administers medications, regularly changes the water bowls and above all provides tons of love. Also, they can perform a few simple tasks like bringing in newspapers and mail when I am away with the family. Unlike with the other agencies, when we come home from a trip we find Baxter happier and stress-free. It is evident that his exercise routine and diet are not interrupted while we are away. This eliminates the stress that my husband and I used to experience. When you pick the ideal professional pet sitter who loves dogs, it becomes easier to eliminate the risk of exposure to illness or the animal running away. If you want to give Rover a try, they are offering a $25/off discount on first bookings through a promo code at this link. « Most Popular Dog Breeds in the U.S.
My dog sitter cancelled last minute. It’s left me in quite a bind. I have 2 dogs and my daughter and her husband have two. My husband and I are going out of town for 10 days starting Wednesday, and then a wee at the beach. My daughter s joining us at the beach. Thanks for the Rover promo code. Worked Great! We just found out that Rover is in our area. Thanks for the discount code. We’ve been dog sitting on Rover for a year now. Love everything about them. great review. I used the $25 rover credit on a 1-night dog sit. was really good and our sitter sent me pictures throughout the night. Thanks for the Rover promo code! WOW! 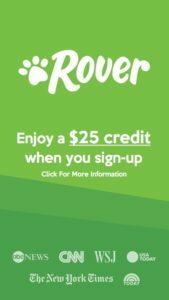 $25 Rover credit. Thanks for the code. Great Rover review and thanks for the discount. Worked perfectly. Rover rocks! We love using their sitters when we go out of town.